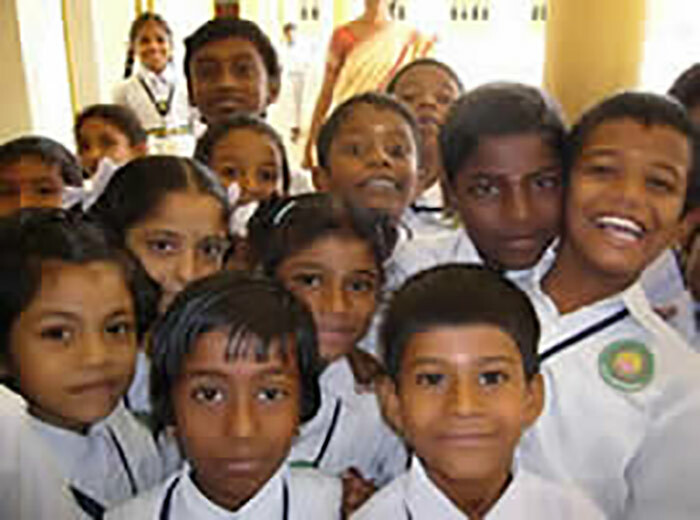 Children are provided care and basic education in preparation for entry into the elementary school. The nursery school provides an opportunity for parents to pursue daytime employment. Education from kindergarten through high school is provided. Children are given all the necessary school supplies, including uniforms, textbooks, computers, etc. Teachers’ salaries, school facilities and all infrastructure are funded. In 2008 over 300 and in 2011 over 450 scholarships were given to students accepted to professional schools to cover their basic education costs. 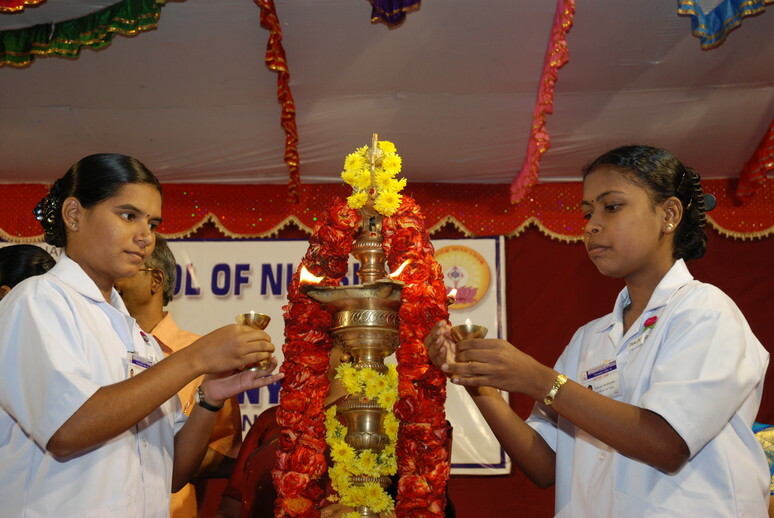 Scholarships were given for medical, nursing, engineering and other professional degrees. Opened in 2006 with government approval to meet the increased demand for health care providers in the region. 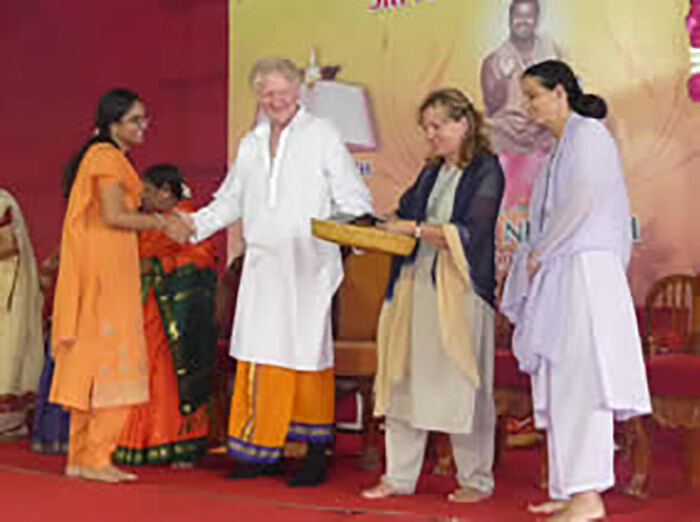 Village residents are given the opportunity to learn basic nursing skills in a 2 year certificate program and they are employed as the health care providers for the villages. Having a trained local health care provider allows for early detection and treatment of common medical problems. Referrals to the hospital are made as needed. 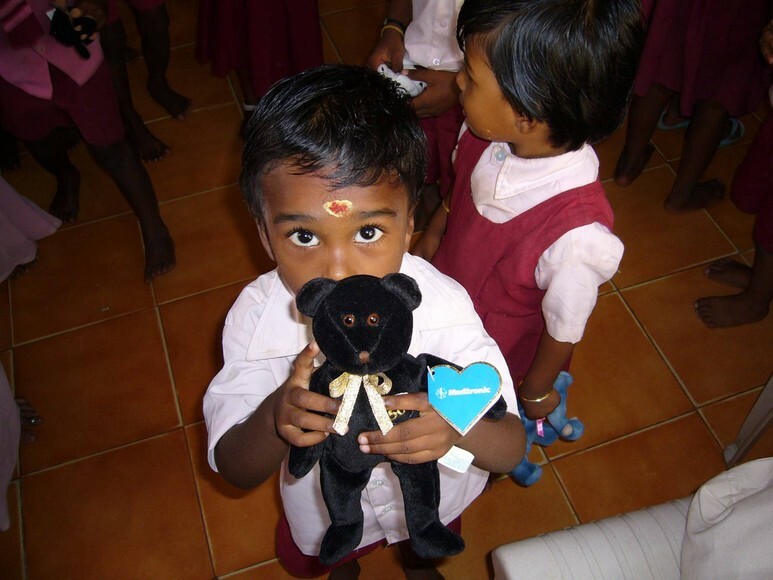 Thanks to the San Diego Book Project, San Diego Rotary, Chennai Rotary and Miraglo Foundation, 3200 pounds of books were sent from San Diego, California to Vellore, India in the fall of 2012.